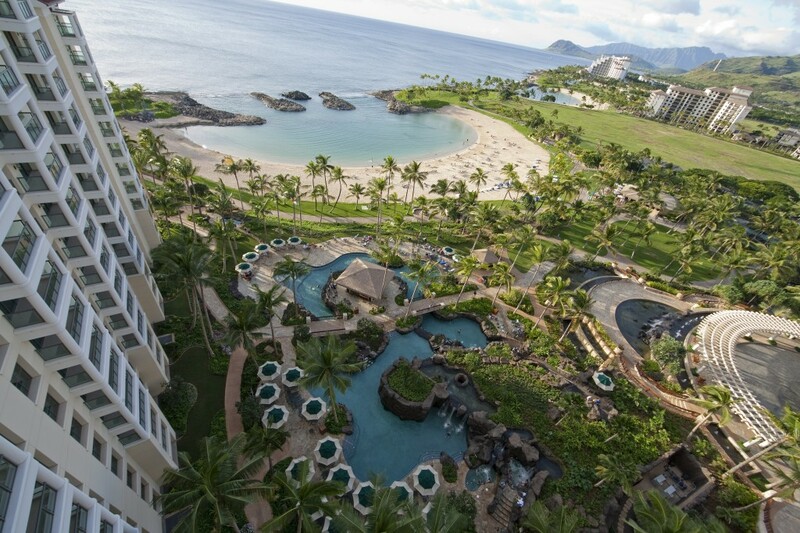 The exquisite western shore of Oahu, Hawaii is home to Marriott’s Ko Olina Beach Club, where waterfalls and fountains welcome your arrival. 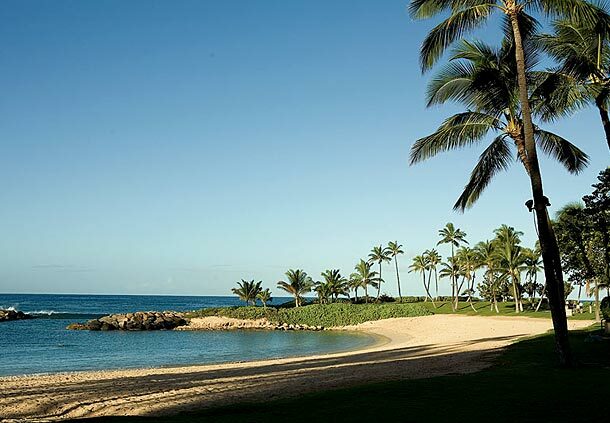 Only thirty minutes from Honolulu, this secluded beachfront oasis is nestled within Ko Olina Resort, a lush 642-acre gated community where seven crystal clear lagoons shimmer. 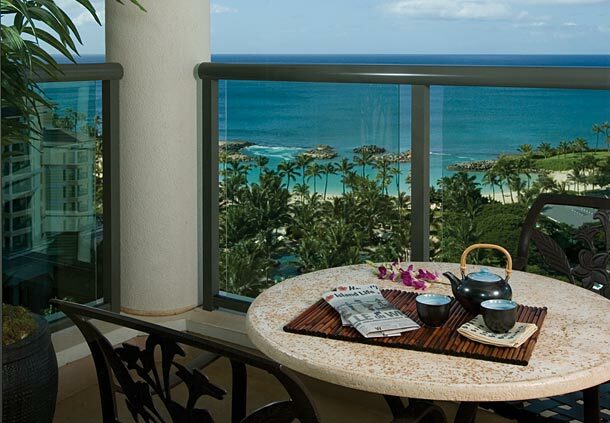 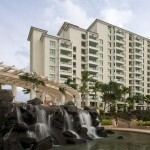 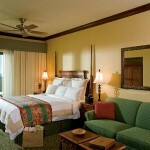 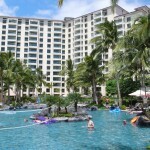 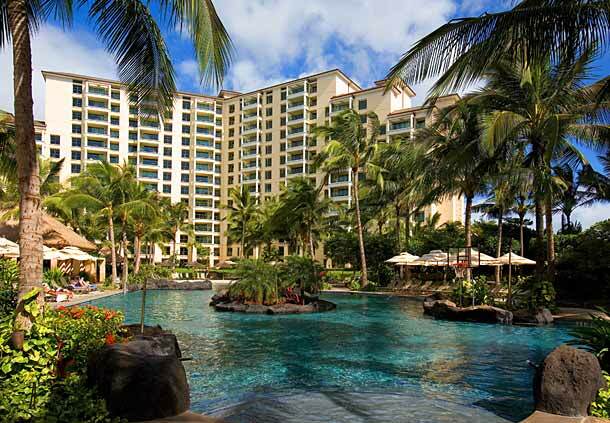 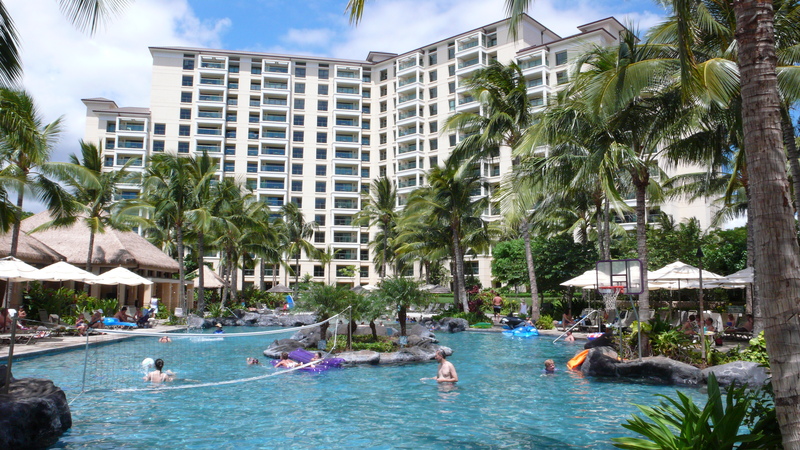 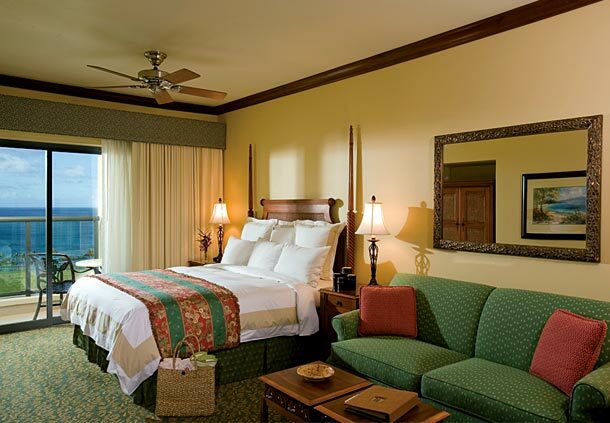 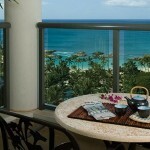 Offering your choice of deluxe guestrooms or 1, 2, or 3-bedroom villas, this resort in Ko Olina, Hawaii offers the ideal accommodations for any group. 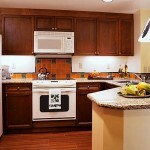 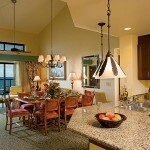 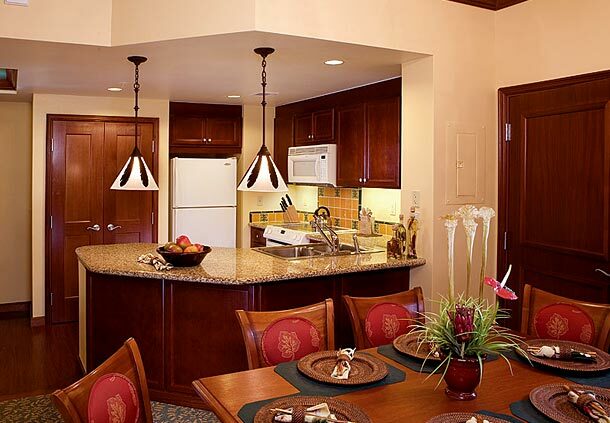 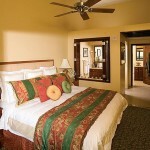 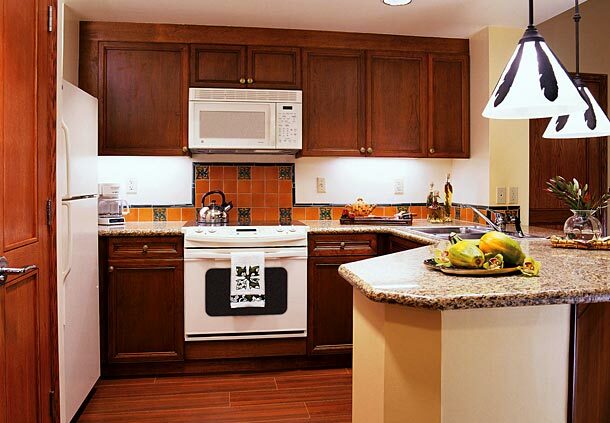 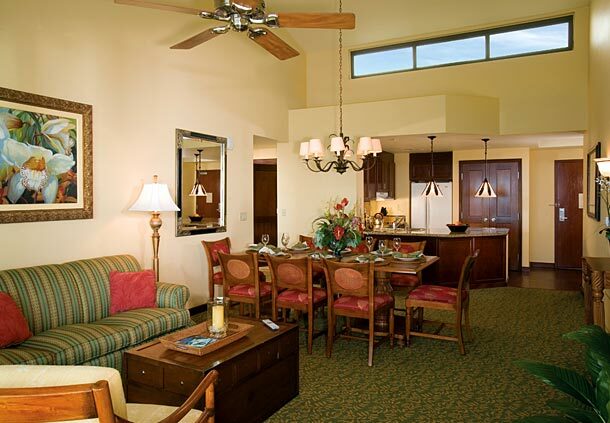 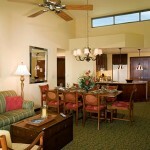 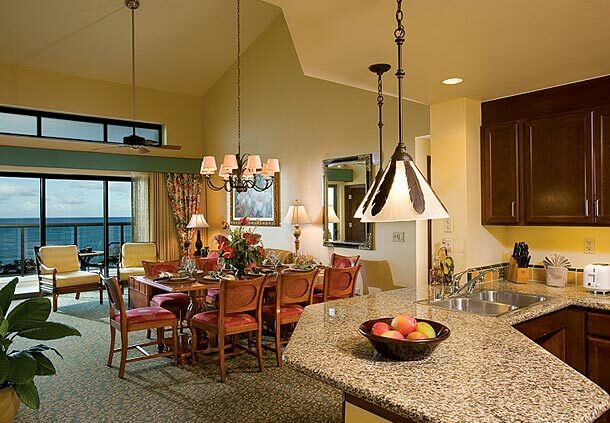 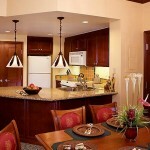 Spacious villas at our Ko Olina resort include fully equipped kitchens, washer/dryer, and separate living and dining areas. 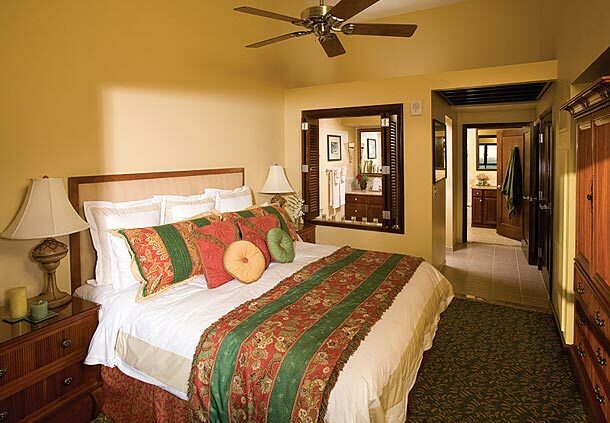 All guestrooms and villas in our Ko Olina beach resort include televisions with DVD players, high-speed Internet, and access to all of our resort’s amenities. 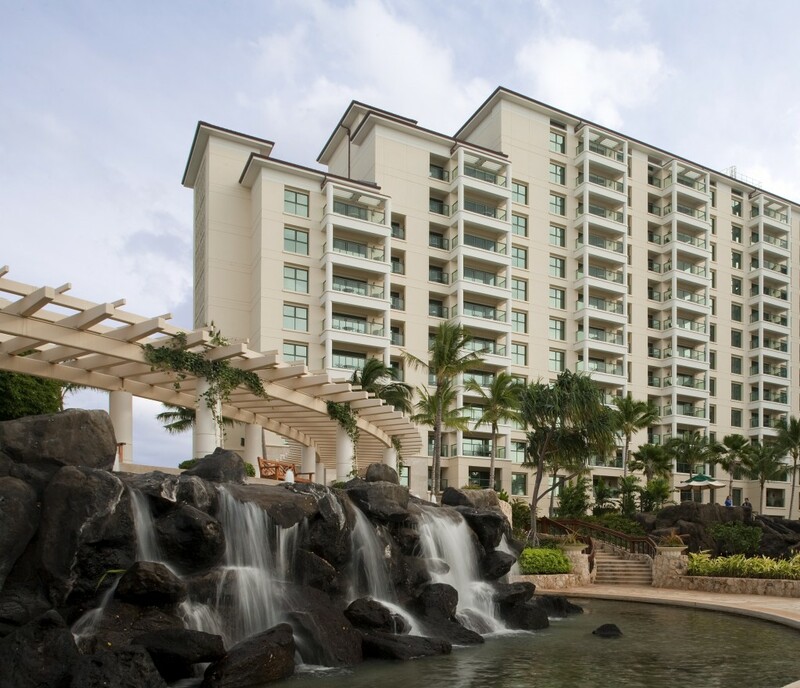 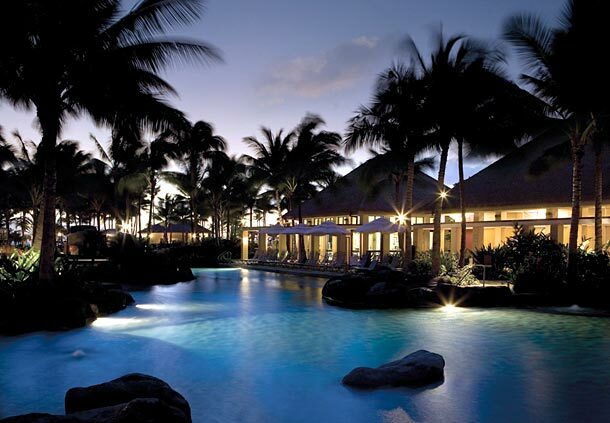 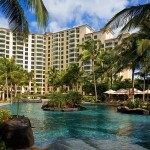 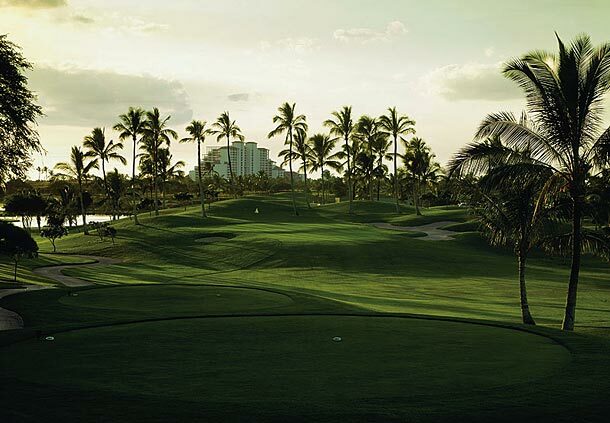 Delight in a spectacular lagoon pool, go golfing at the nearby Ko Olina Golf Course, indulge at our on-site spa, and dine at your choice of fine restaurants. 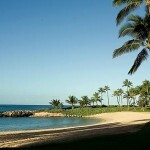 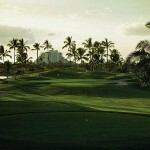 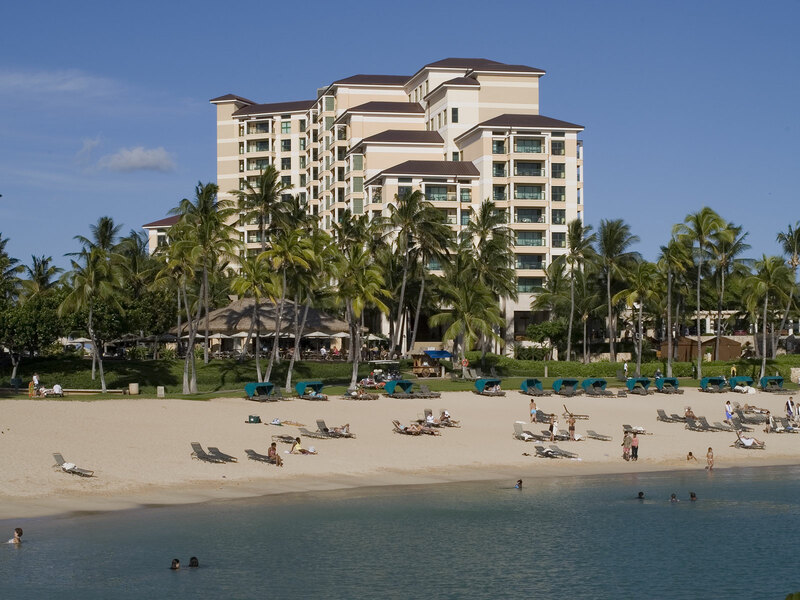 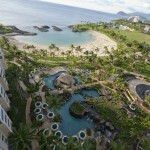 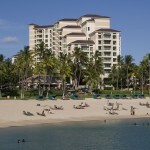 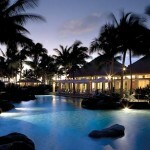 Discover Marriott’s Ko Olina Beach Club and experience a vacation like none other.